In 2018, red tide has been a scourge on Florida’s coasts, even reaching as far northwest as the Panhandle. 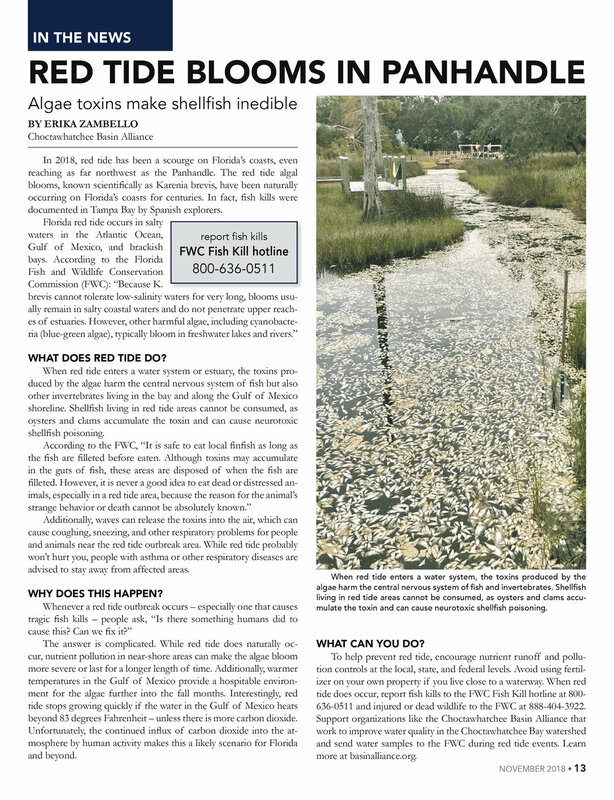 The red tide algal blooms, known scientifically as Karenia brevis, have been naturally occurring on Florida’s coasts for centuries. In fact, fish kills were documented in Tampa Bay by Spanish explorers. Read the rest of the Hook and Trigger article below!